Right pricing strategies will sell homes in no time. Not all sellers know how to price their houses and that is why they end up selling for less than the house’s original worth. Picking the right sales price requires a great deal of knowledge about the competition and the actual market value and the factors that determine the market value of a property. Here we introduce 7 pricing strategies every home seller should follow to sell their homes fast. 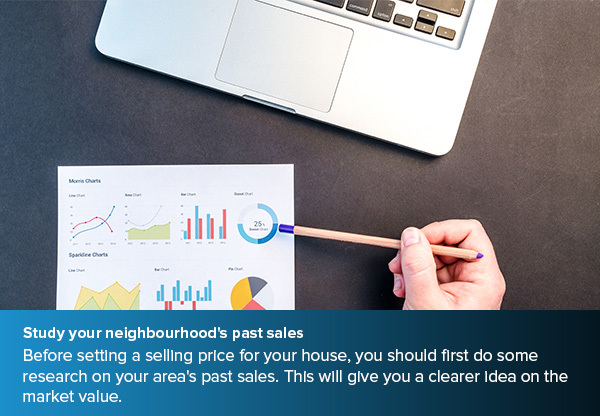 Before setting a selling price for your house, you should first do some research on your area’s past sales. This will give you a clearer idea on the market value. Yes! Not all houses will have the same selling price, but doing this study will help you understand how the market operates and tell you its real value so you don’t ask for too much or less than what your house deserves. 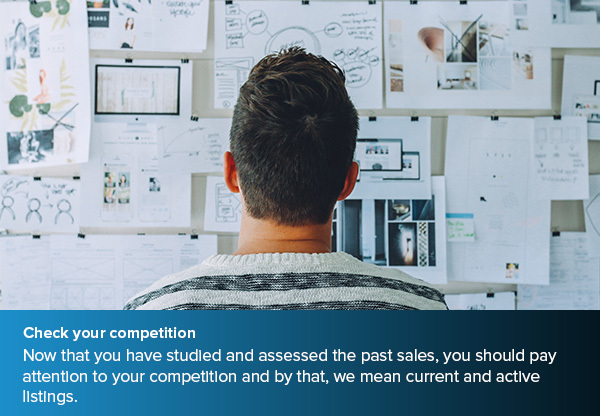 Now that you have studied and assessed the past sales, you should pay attention to your competition and by that, we mean current and active listings. Check the listings in your area that have been sitting there for a while. Such listings usually have high selling price which delays its sales. Check all the open houses to get an indication what your house might be missing. Then and only then, you will be able to set a realistic selling price for your house. 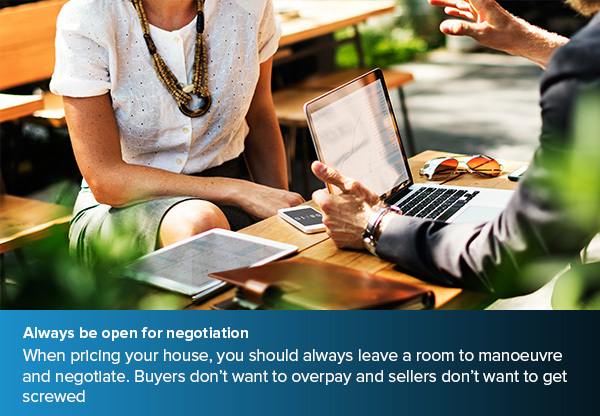 When pricing your house, you should always leave a room to manoeuvre and negotiate. Buyers don’t want to overpay and sellers don’t want to get screwed. However, don’t ask for way too much, otherwise, buyers will start to get the feeling you are unrealistic and will pass over your house. Buyers look for a compelling price, a house with a view, a property in a good condition and place to call home. 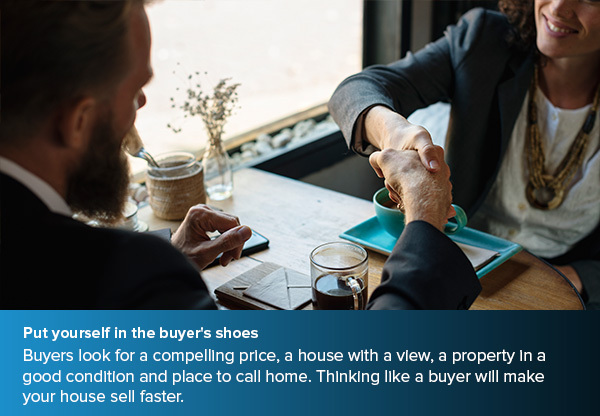 Thinking like a buyer will make your house sell faster. Your house needs to have what it takes to make it appealing to a buyer. Put yourself in your buyer’s shoes and ask yourself this, does your house has what it takes? If sellers start receiving feedback from potential buyers that their asking price is too high, then sellers should consider adjusting their price. 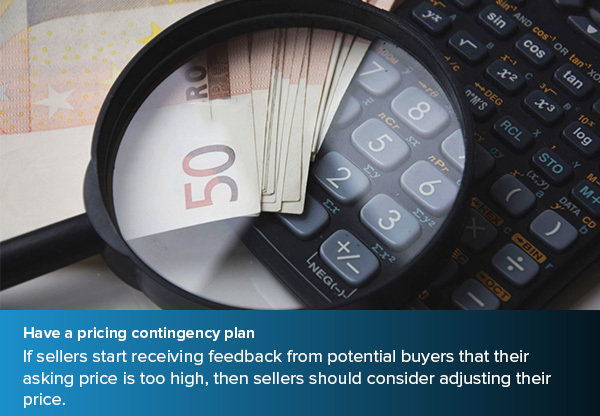 Always have a pricing contingency plan just in case your property doesn’t sell for the desired price. It is preferable to plan for this even before you set your house for sale. This is your plan B to prevent your house from staying too long in the market. Houses in tip-top shape will sell for the desired price in no time. Make sure your house is clean for the showings. 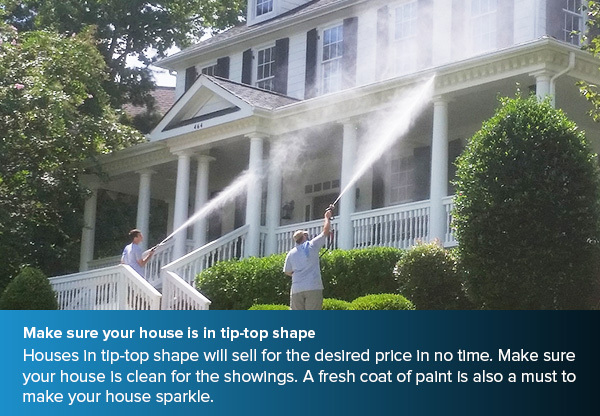 A fresh coat of paint is also a must to make your house sparkle. You can always go the extra mile and upgrade your fixtures, carpets, curtains…etc. Buyers have many homes to choose from, so you need to make your house stand out from the rest so buyers will instantly buy in a heartbeat. A property’s location will say a lot about its price. A house located in a busy and vital area where facilities and amenities are only a walking distance will be worth more than a house located in a quite neighbourhood. Always remember that an appealing location will determine the price of your house. 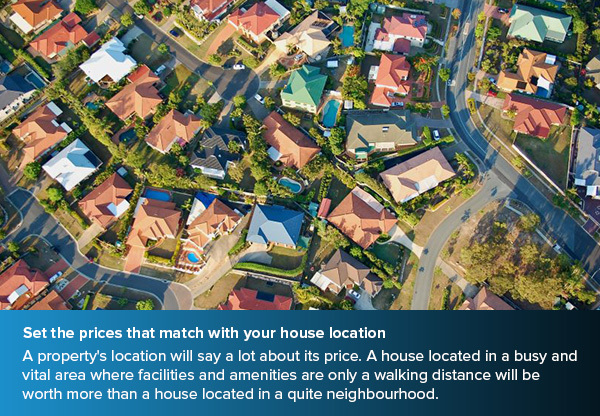 Hence, never underestimate the power of your house’s location when setting a selling price for your house.